Can the Winnebago Tribe Revive Their Community’s Troubled Hospital? Just after midnight on July first, the Winnebago Tribal Council hoisted their tribal flag over the lone, 13-bed hospital in Winnebago, Nebraska. That made it official. The hospital was under new management. Until that moment, the facility was called the Omaha Winnebago Hospital, and it was operated by the Indian Health Service (IHS), a federal agency charged with providing health care to the country’s 2.2 million Native Americans, including the 5,000 or so Winnebago tribal members who live in the surrounding community. 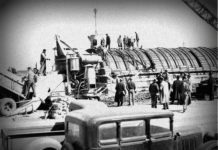 But under IHS’s oversight, the hospital suffered serious problems. “It’s common knowledge that IHS failed us,” said Frank White, the Tribal Council’s Chairman. Reports from the Center for Medicare and Medicaid Services (CMS) confirm White’s judgment. 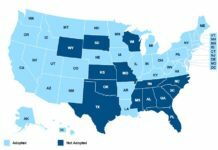 In 2011, one physician slipped past the credential-review process to work in the hospital, even though his license to practice had been revoked in both New Mexico and Georgia. This, just two days after a patient died from an avoidable fentanyl overdose. Later that year, CMS revoked the hospital’s Medicare certification, making it the first ever federally operated hospital to lose reimbursement from Medicare and Medicaid. And in 2017, while trying to recover certification, the hospital failed to properly sterilize a podiatry instrument, exposing up to 35 patients to potential infection from diseases like HIV and hepatitis. All this explains why the Winnebago tribe lost confidence in IHS. Today, visitors to the hospital won’t find many signs that IHS ever ran it. Some educational pamphlets still bear an IHS seal. To use the hospital’s WiFi, guests need to log onto an “ihs.gov” domain. Otherwise, the Winnebago tribe has totally rebranded the hospital, assuming control of the facility’s identity as well as its operations. 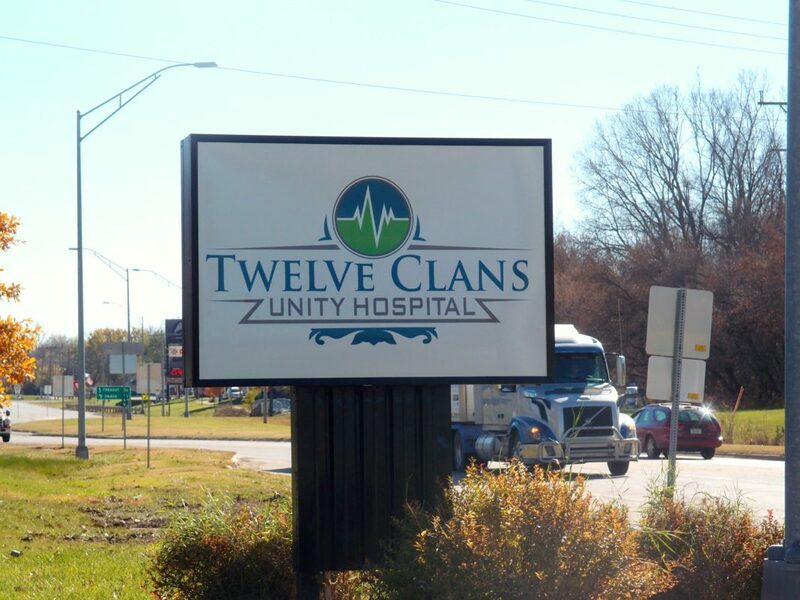 They gave it a new name, the Twelve Clans Unity Hospital. Now they’ll see if they can win back the Winnebago people’s trust. In the Spiritual Room on Twelve Clans’ top floor, surrounded by colorful traditional quilts, Jim Rixner explained how Winnebago’s new management will help the hospital bounce back. Not a Winnebago tribal member himself, Rixner is the chairman of the board for the Winnebago Comprehensive Healthcare Service (WCHS), the new entity created to oversee the community’s healthcare. These restraints can be considerable. IHS is a sprawling organization, with 12 regional offices managing 170 service units across the country. Winnebago falls in the Great Plains region, which includes Nebraska, Iowa, and the Dakotas. Often, the reason is money. Aside from managing facilities, IHS is also the primary payer for Native health care. Any tribal members who visit IHS facilities receive services without getting charged for them. By Smith’s assessment, the Congressional budget set for IHS falls far short of what’s needed to serve the Native community. With a 2017 budget of $5.9 billion, IHS’s per-capita spending is about $2,681 — or just over 25% of Medicare’s. This puts a financial squeeze on individual facilities. They’re often forced to work with old equipment, in dated facilities, and, most seriously, with inadequate staffing. At IHS facilities nationwide, nearly a quarter of all clinical positions are perpetually vacant. In the Great Plains region, physician vacancy rates rise as high as 36%. Danelle Smith, WCHS’s new Executive Director, sees this staffing shortfall as a major motivator for the Winnebago tribe to assume control of the hospital. All tribes have the prerogative to do so, as guaranteed by the Indian Self-Determination and Education Assistance Act. (60% of all Native American hospitals already have.) Under the Act, tribes assume full management of their community’s health care facilities. They still, however, receive the same amount of federal dollars, which they can spend as they see fit. In her office at Twelve Clans, Danelle explained how this helps with staffing and recruitment. This will be crucial for restoring the hospital’s operations. Twelve Clans’s in-patient unit has been closed since 2015, when the hospital lost CMS certification. Attracting high-quality providers — and getting their credentials cleared — has been the principal challenge in opening it up again. So far, Danelle and her team have had some success. They’ve hired two family medicine physicians, an internal medicine physician, a pediatrician, and a nurse practitioner. If that happens, it will put Twelve Clans on the path to earning back its CMS certification. Danelle hopes that regaining that credential would a show of strength, what the community needs to believe in its hospital again. Even without the in-patient unit, the community’s confidence appears to be surging. A hospital facility manager, pushing a cleaning cart down the halls, said “I feel better that my tribe has taken control of this whole hospital. We can get more things done that way, without the constrictions that IHS had,” he said. But she pointed out that no tribe who has assumed management of their own health care system has ever handed the keys back to IHS. 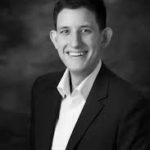 Matt Seidholz is an Omaha-based freelance healthcare writer.